Dr.Kannappan Ramu is a co-founder of startups Saihasys Inc., Dallas, TX, he has recently worked as a Lead Data scientist consultant T-Mobile, Seattle. Prior to this, he worked as a Data scientist (Nresearchnow, Dallas, Dentsply Sirona International, Tulsa and also worked in Asia, Europe, USA). 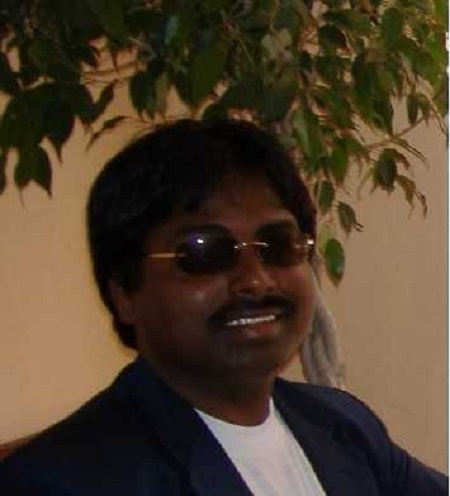 He holds a Ph.D. from the Pondicherry University (Computational Chemical Science) in India along with a Certificate in Computer Application. He is passionate about facilitating young businesses to reach global scale and transforming enterprises into fast-moving digital organizations.